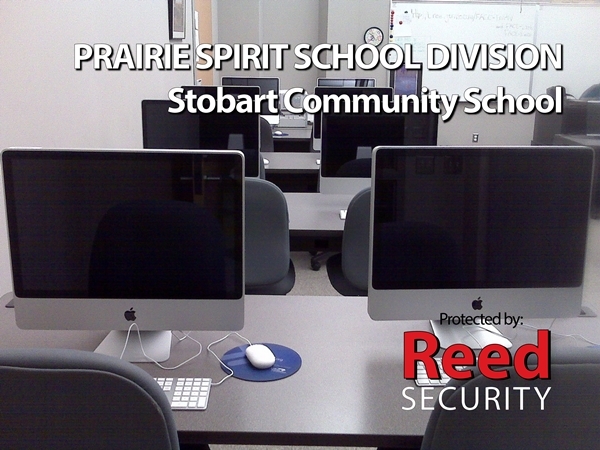 When Stobart Community School (Duck Lake, SK) underwent a multi-million dollar renovation the Prairie Spirit School Division partnered with Reed Security. Common issues at schools are break-in's, vandalism, and bullying. The school already had an Intrusion Alarm System with 24/7 Monitoring (Notify Authorities, Key-holders) and an Access Control Swipe Card System (Control Who Goes Where and When). 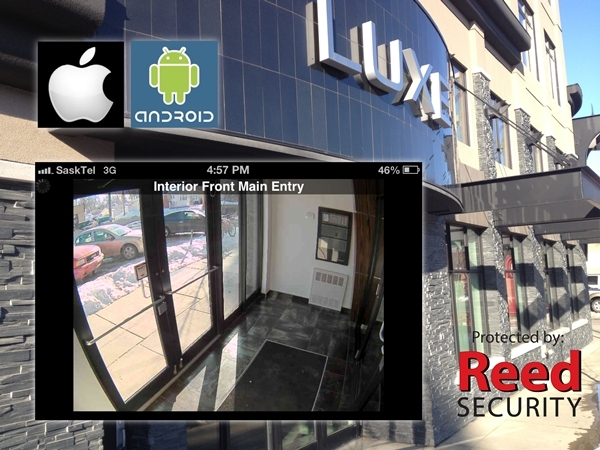 When you spend your hard earned dollars with Reed Security - you can be assured you are getting the latest and greatest security technology and trends. Each year we travel to numerous security conferences and look for solutions to everyday problems relating to Theft and Productivity. We've built some very strong relationships over the past 13 years - which has allowed us to negotiate awesome pricing to compliment our award winning service. Our success also means we have access exclusive products - that are not available to other security companies. 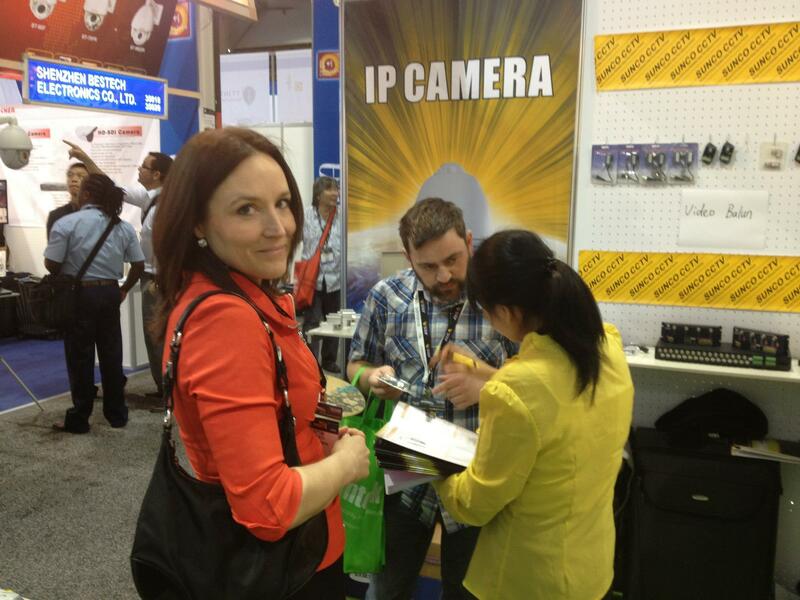 Click Here to see the pics from this year's ISC West 2013 Security Expo.